In order to further their sales success on console, Falcom has confirmed that they will be releasing multiple new titles by September 2019 in Japan, according to their latest financial briefing. 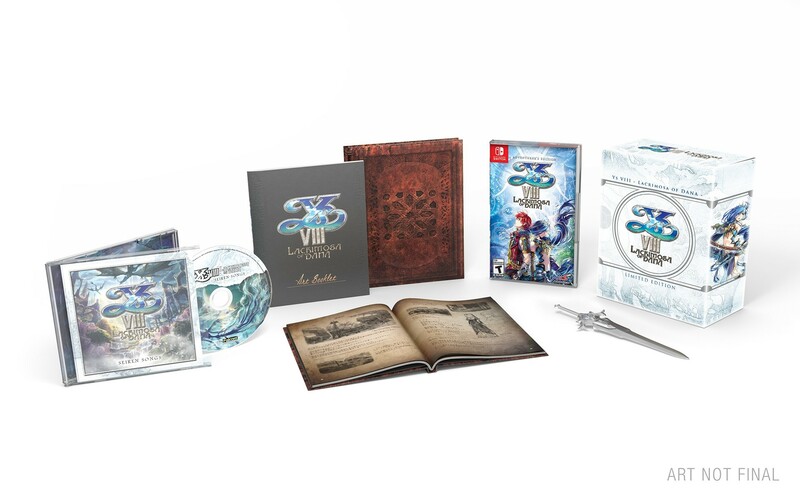 This is reported to include a new Ys title set after the events of Ys VIII as well, in order to celebrate the long-running series’ 30th anniversary. While it is not confirmed if or how many of these new titles might end up on Switch, Falcom has stated that they plan on continuing to develop for multiple platforms. 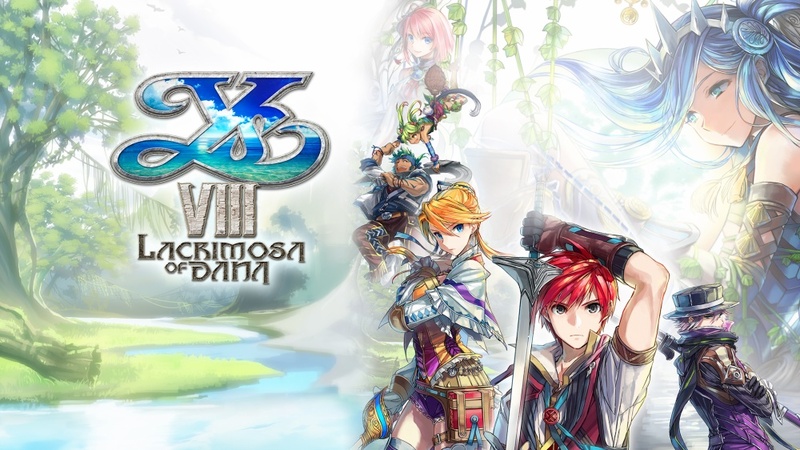 Falcom on reason for porting Ys VIII to Switch, future support, and Smash Bros.
After mostly shying away from Nintendo platforms, Falcom had one of its latest games on Switch with Ys VIII. Nippon Ichi was brought in to help port the action RPG. Nintendo and Falcom aren’t exactly names that go together. 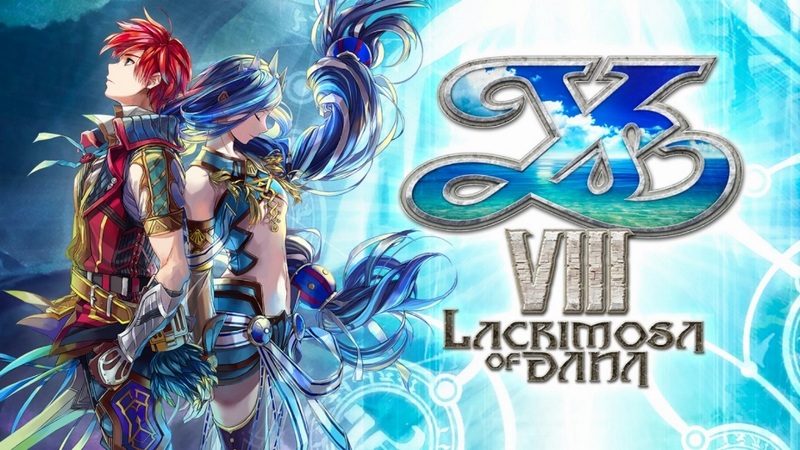 The studio hasn’t done much on Nintendo platforms, which is why it came as a surprise when Ys VIII was announced for Switch earlier this year – courtesy of Nippon Ichi. In an interview with DenFamiNicoGamer, Falcom president Toshihiro Kondo and founder Masayuki Kato spoke about the misconception that the company hates Nintendo and why it decided to focus on the PSP instead of the DS when the latter system was booming in popularity.